You must have heard about Jackson Galaxy, the world's most famous cat behaviourist with more than twenty years of experience – and the host of Animal Planet’s hit show My Cat From Hell. 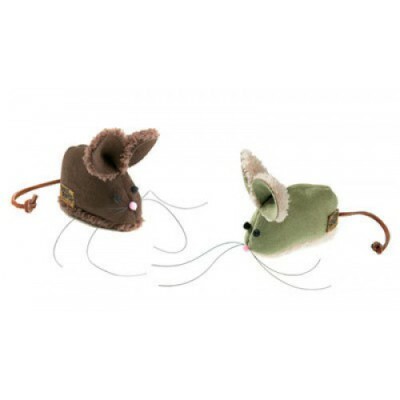 Our range of Jackson Galaxy cat toys will give you and your cat hours of fun play time. 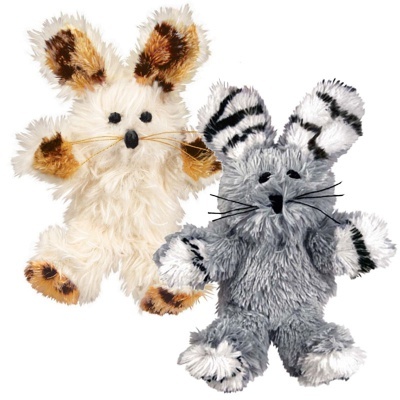 They’re soft, snuggly, plush, crinkles, rattles. Let the enjoyment begin. 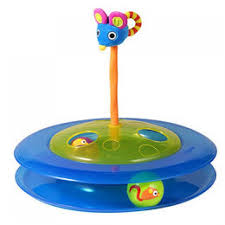 Engaging crinkle and rattle sounds. Varied textures for active play and cuddle time. 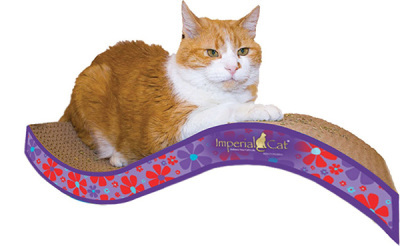 Premium Catnip for added excitement. Created by a community of vets, pet experts and pet parents to help you find the products that will fulfill your pet's emotional, instinctual and physical needs. 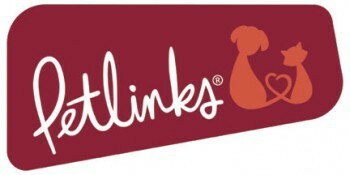 Petlinks products are designed to meet or exceed all applicable safety standards. They are then tested against those standards to ensure they meet our strict quality and safety requirements – ensuring they're safe for all members of your family. 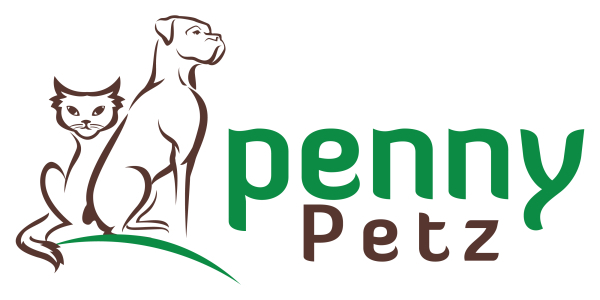 Petstages is dedicated to providing continuous innovation in toys and other categories. As clinical trends emerge in the future, Petstages will work with pet experts to develop meaningful products that address the needs of the future. Westpaw toys are truly labors of love—handcrafted by skilled toymakers at their headquarters in Bozeman, Montana. Passing through real human hands, every product is showered with extra attention and care—and an infusion of pride from the person who made it.